This is a very interesting topic...if I weren't so busy, I'd love to dive into this and learn more. I've always wondered how gravity flows might differ on other planets...do you have any thoughts about that? 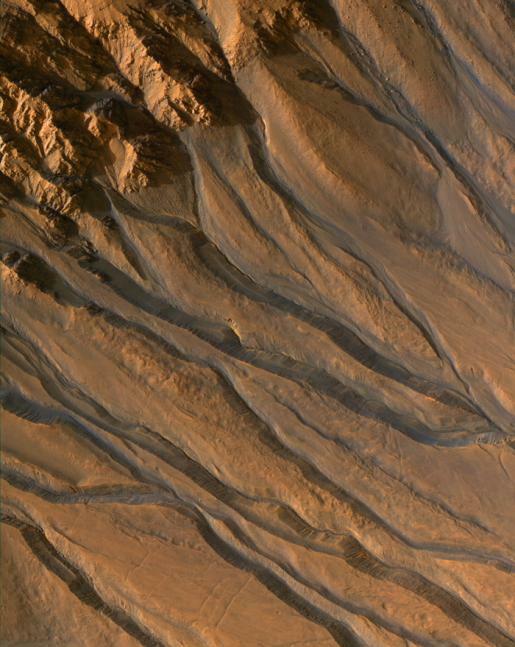 "So, intuitively...I find it hard to imagine that those erosional valleys were generated by dry avalanches." I agree...but, also with me, that is just an intuition. 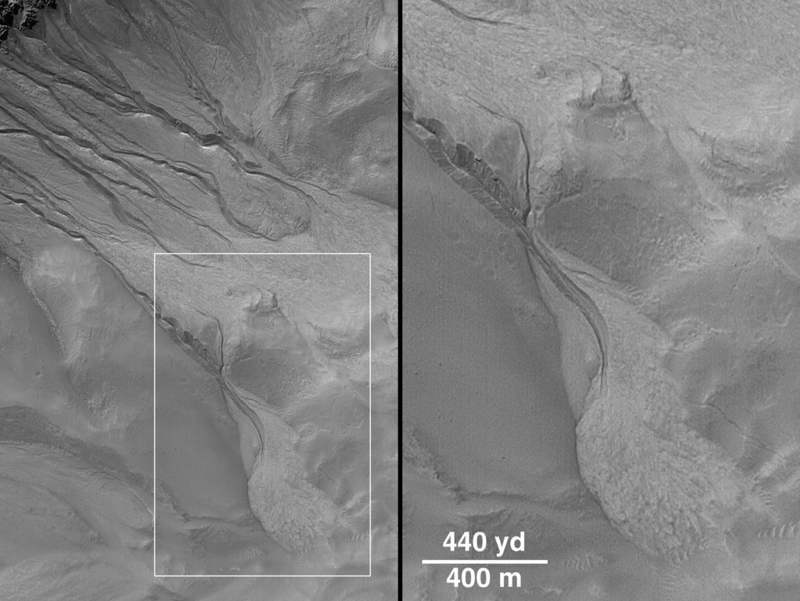 If grain flows could erode, it seems we'd see some eolian dune fields with at least a few 'erosional dunes', for lack of a better term. It would be nice to really be able to think about this some more.